The World Billiards Coaching Scheme is approved and supported by the WPBSA and led by our head of coaching Martin Goodwill. 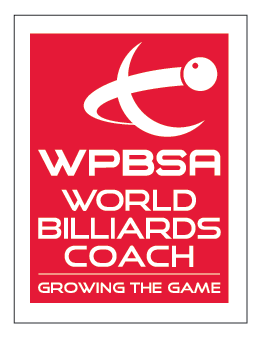 Our long term goal is to create a network of qualified coaches around the world to grow participation in the sport and mentor the next generation of billiards champions. 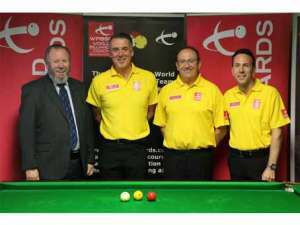 Also part of the coaching team are head coach Phillip Welham, our President Roxton Chapman, board member Jason Colebrook, multiple World Champion Peter Gilchrist, multiple New Zealand Champion Gary Oliver and multiple English Champion Rob Hall. Courses are designed to equip candidates with the requisite skills to deliver effective, responsive and rewarding coaching and includes full child protection and safeguarding training delivered by WPBSA representative Chris Motley. If you wish to reserve a place on a forthcoming course please contact Martin Goodwill via the Contact Us page.